You know I love my TV shows and there's quite a few of them that I can't miss every week. But there's one show that I literally am obsessing over. I mean I watch youtube videos, any show they interview on, etc. Empire has become such a phenomenon since debuting in January. I can say that I have never missed and episode and will blare our tv, make sure no one talks during it, and TURN OFF my cell while it's on. 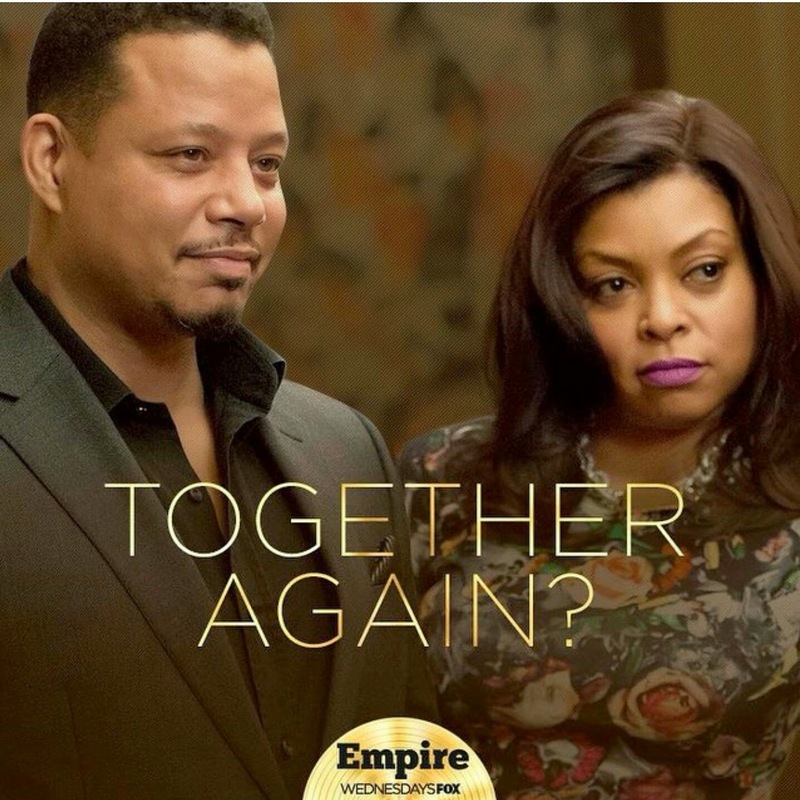 Lucious & Cookie are my absolute favorites on the show & I just love how good they are together. The drama on it is to a point that I think I know what will happen next, and then get thrown a curve ball during the OMG moment. I swear every time it ends I sit there for a good few minutes with Eric trying to figure out what just happened & what's going to happen next week. Here's the sad thing... next week is Season 1 finale. I am beyond upset that it's already ending this season & hope Fox makes more shows for season 2. I rarely get addicted to a show but this has got me & I give up on trying to act like I'm not.